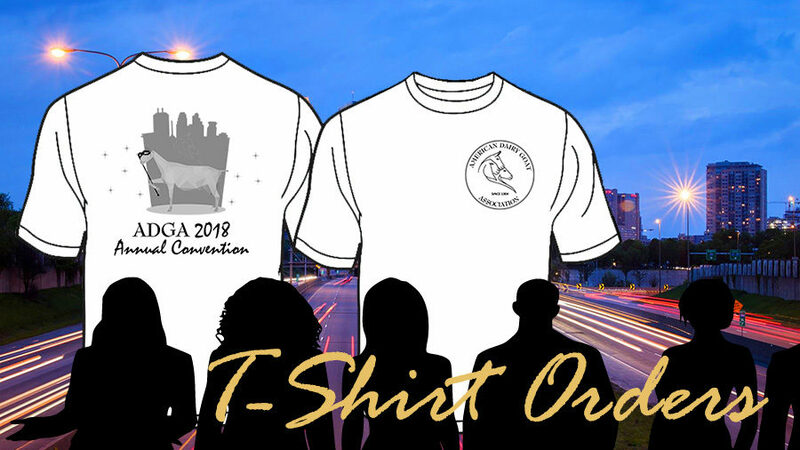 2018 Annual Convention T-Shirts are now only available for purchase at the Annual Convention in Minneapolis, Minnesota. T-shirts are generally available only through the end of the Annual Convention. 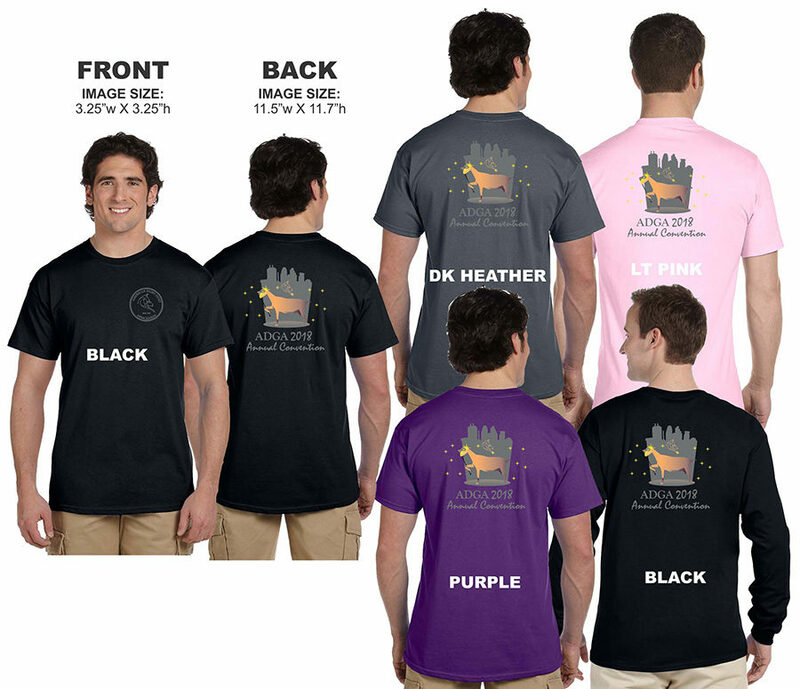 The following is a simulated view of how the t-shirts will appear. At this time, the tie dye preview is not available.